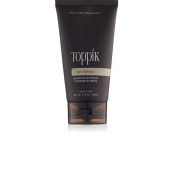 This precision instrument allows you to spray Toppik on, rather than just shaking as before. 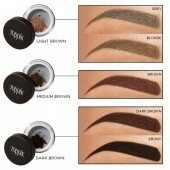 By using this,you will get a more natural look...the fibers will disperse more evenly and be directed more precisely. 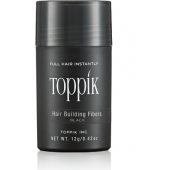 With this undetectable lotion-compound nobody will ever see that your scalp is showing through, or even notice that your hair is thinning. 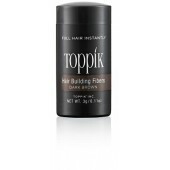 "Recommended Purchase for Top Performance with Hair Fibers"
Toppik Hair Fibers are Natural Organic Protein Fibres that blend undetectably with your natural hair . As used by over 4 million people worldwide. The new bigger 12g container will generally last around a month or more depending on coverage and usage.